When looking for a cycling computer, you want something that is going to track all of your activities, obviously. However, something that is rarely taken into account is aerodynamics. Of course, a cycling computer is small, but almost all companies neglect the drag that can come from them. 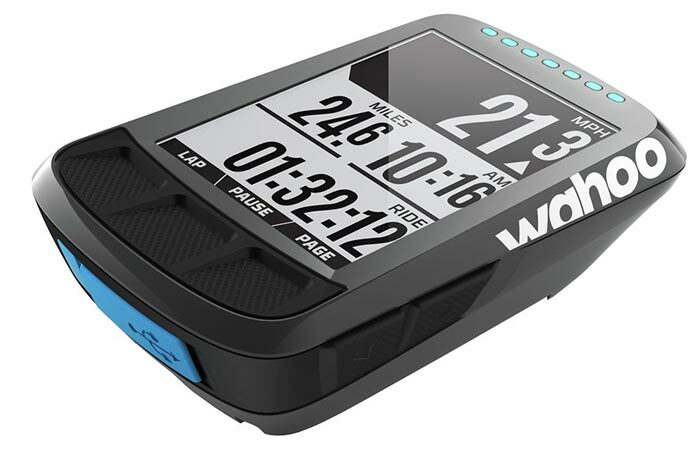 Introducing the Wahoo Fitness ELEMNT BOLT Computer, which is designed to peak your performance. The BOLT was especially designed to reduce drag, and features a splendid aerodynamic design. The BOLT was designed to be aerodynamic and to reduce drag. As a matter of fact, it is claimed that BOLT reduces drag by 50%, over a competitor, when it is set at zero degrees. It even goes up to 60% when set at 6%. Because of its small size, it also reduces your net drag by 1.5%, which is a lot when you are into competitive cycling. It also comes with a superb screen that allows for visibility at any angle, and is compatible with all top electronic drivetrains. Check out the video below. 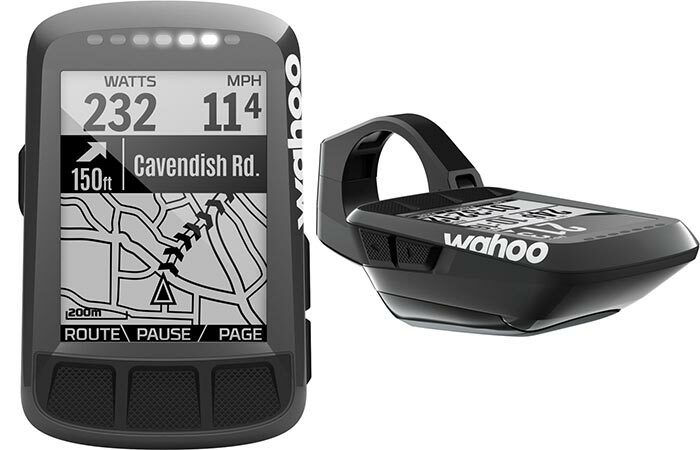 It also comes with integrated GPS so that you never lose your way. In addition to this, it also comes with an intuitive interface. There are also 170 customizable data fields available so that you can tailor your training. Of course, it also transmits via Bluetooth and WiFi, and syncs live with apps for real time data. It also comes with an odometer, altimeter, heart rate monitor (sold separately), GPS, KICKR smart trainer control, and has a battery life of 15 hours. The BOLT measures 2.9 x 1.8 x 0.87 inches, and has a 2.2 inch screen.